How many Triangles in this Picture ? Can you count the number of Triangles in the picture given above. Its not as simple as you might think. Its very confusing !! 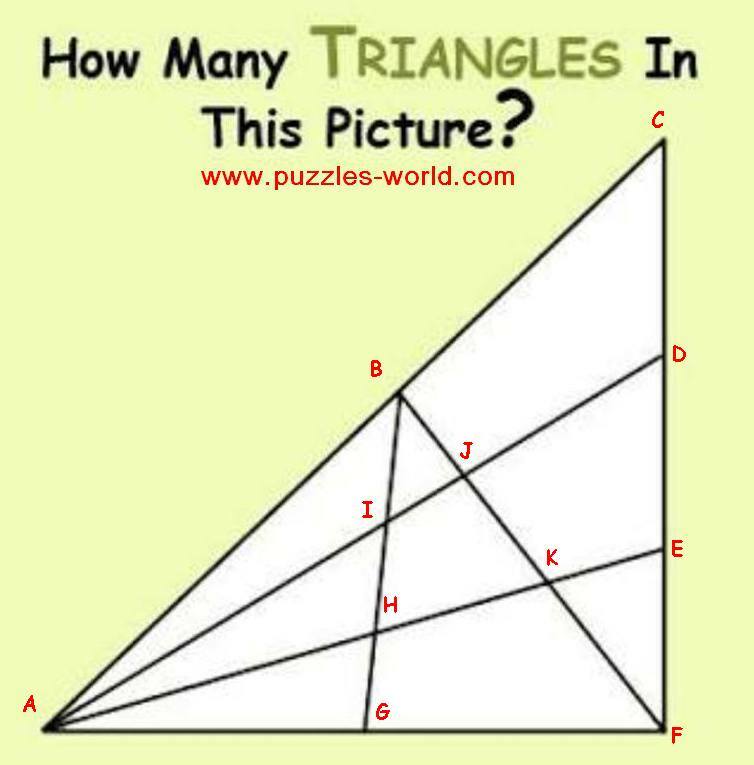 Hint : There are more than 20 Triangles. Share with your friends and family on Whatsapp and other social media and see if they can count the number of Triangles in the picture.